Another BEAUTIFUL trade just landed here at Destination Motors!! This Chevy Impala LS is a awesome family sedan!! 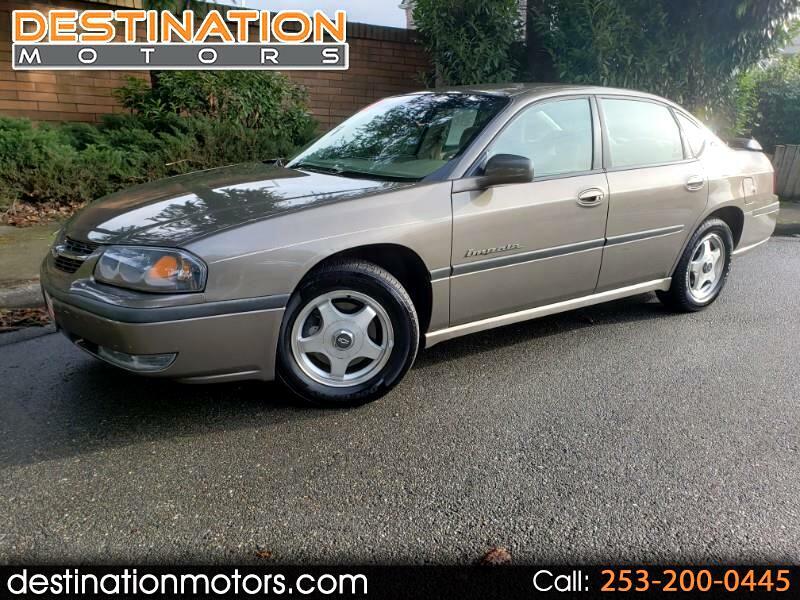 Fully loaded with all the goodies along with a clean carfax and low miles this Impala is an amazing value!! Come see us today for a test drive!! Visit Destination Motors online at destinationmotors.com to see more pictures of this vehicle or call us at 253-200-0445 today to schedule your test drive.